We know how painful & mundane some coding tasks can be in development. We understand your web development woes. To make things a lot simpler, we’ve picked our 9 favourite & most useful browser add-ons that make development lot easier in just a click! 1) Firebug: This fantastic tool allows you to inspect & modify HTML in real-time while tracking & analysing network activity & performance. 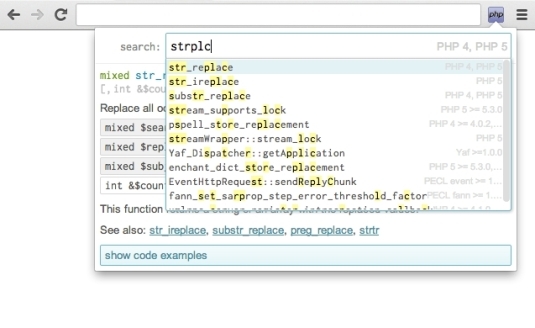 It’s extremely useful for debugging as it provides technical information for testers & analysts. 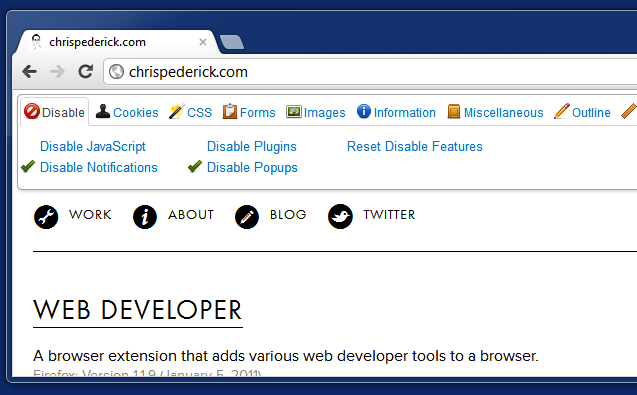 Although this tool is only limited to FireFox, it’s an excellent plugin to have installed. 2) PHP Ninja Manual: Can’t remember functions? Fret not! This fantastic tool provides you with all the PHP 5.5 documentation with examples in 8 different languages! 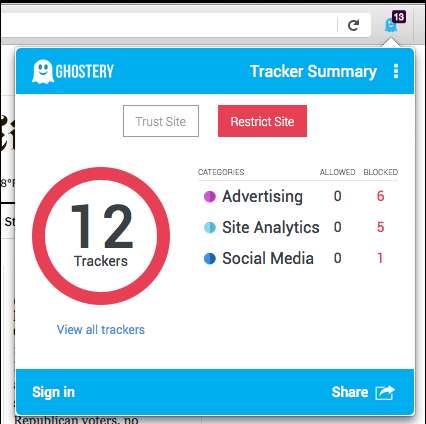 3) Ghostery: Ghostery gives you autonomy over shared data & digital footprint. It enables you to control where you connect & your interaction with other (competition) sites. 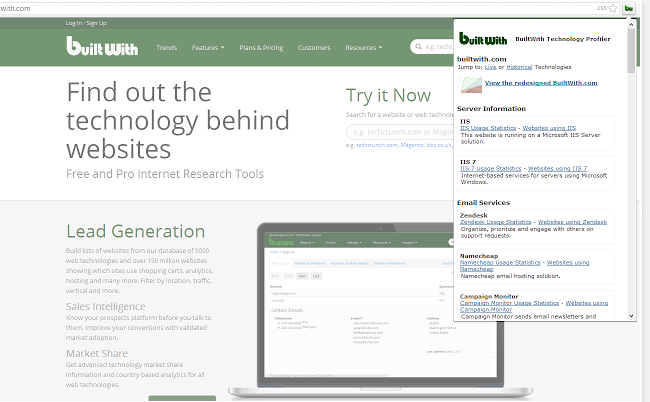 4) BuiltWith: This extension is great to check out server information of websites. It allows you to see the make-up of any web page & especially useful to analyze your competitor’s site. 6) YSlow: This useful tool analyses web pages & load time. The add-on provides suggestions on how to improve web speed & points out the aspects that slow your website. 7) Check My Links: So, you’ve completed your website – links, images & everything and now have the tedious process of checking each link? You don’t have to! The Check My Link extension will comb through your links, highlighting the valid links in green and the broken links in red, making sure you don’t miss out even a single one. 8) Web Developer: This extension doubles as a tool bar with an array of web development tools to analyze page layouts, test your codes, make edits on the go, control browser cache, switch between stylesheets & more. 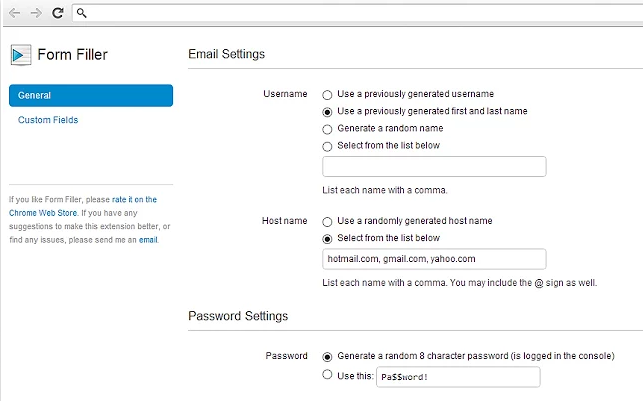 9) Form Filler: The tool inputs a page with dummy text & is handy when testing form validation & backend scripts. 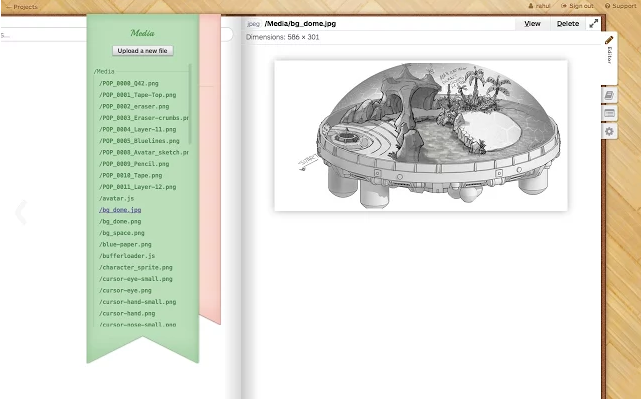 It allows you to configure the test data it generates. Mozilla Firefox has a similar extension called Autofill Forms. These add-ons are guaranteed to make your life a lot easier! Test them out & let us know what you think. If you know or have used other plug-ins that have worked great for you, we’d love to hear about it in the comments section below!